Joost Vapor Salt - Amore is meticulously handcrafted by Joos..
Joost Vapor Salt - Apples Smacks is handcrafted by Joost Vap..
Joost Vapor Salt - Banana Nut Bread is crafted by Joost Vapo..
Joost Vapor Salt - Blue Venom is has sweet and sour notes th..
Joost Vapor Salt - Blueberry is handcrafted by Joost Vapor a..
Joost Vapor Salt - Bombsicle is handcrafted, Bombsicle is re..
Joost Vapor Salt - Bulls Head is handcrafted by Joost Vapor,..
Joost Vapor Salt - Captain's Custard is handcrafted by Joost..
Joost Vapor Salt - Caramel is handcrafted by Joost Vapor to ..
Joost Vapor Salt - Devoccino is handcrafted - a smooth cappu..
Joost Vapor Salt - French Vanilla is handcrafted by Joost Va..
Joost Vapor Salt - Fruitgasm is crafted by Joost Vapor. Bold..
Joost Vapor Salt - Glitter Bomb is meticulously handcrafted ..
Joost Vapor Salt - Grape Ape is meticulously handcrafted by ..
Joost Vapor Salt - Honeydew is handcrafted by Joost Vapor to..
Joost Vapor Salt - Iced Out is meticulously handcrafted by J..
Joost Vapor Salt - Menthol is a handcrafted by Joost Vapor. 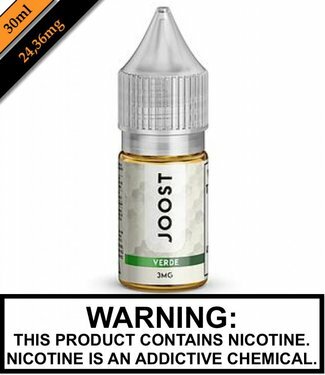 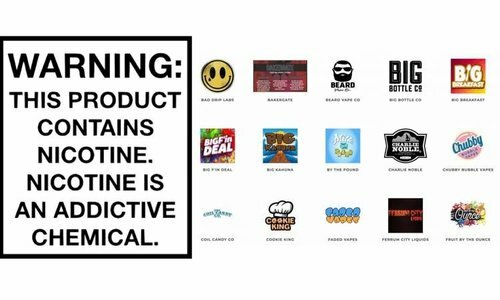 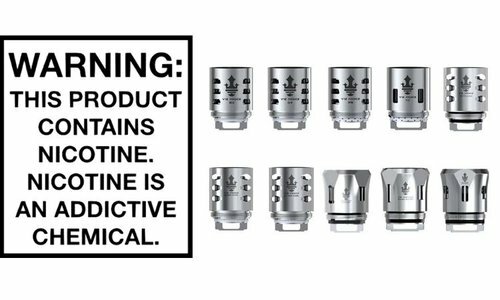 ..
Joost Vapor Salt - Peachy is a handcrafted juicy peach gummy..
Joost Vapor Salt - Pink Cow is meticulously crafted by Joost..
Joost Vapor Salt - Silver Box is meticulously handcrafted by..
Joost Vapor Salt - Verde - is meticulously hand crafted by J..